Here at Clear Sky Medical we proudly launched Ultherapy services recently with an event in the fall. 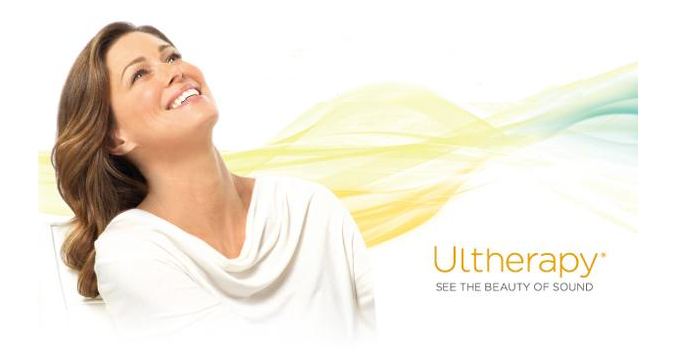 Ultherapy uses safe ultrasound energy to lift and tighten the skin naturally—without surgery or downtime. 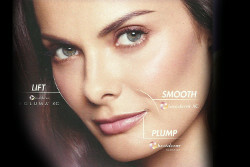 This technology is non-invasive as it uses special sound waves to tighten skin and remove wrinkles. Avoiding invasive surgery and exposure to toxins is an important value here at Clear Sky Medical. We want you to look and feel your best through safe non-toxic treatments. Ultrasound technology is time-tested and has been used for over 50 years. What’s great about Ultherapy is how practitioners can use the sound waves to see your tissue and target specific areas that benefit from boosting your collagen. Ultherapy is proven to work on your brow, chin, neck and chest areas and is a great alternative to plastic surgery. Over 700,000 procedures have been performed, and while most of those customers have been women, men also can benefit from the treatment. Many men have used Ultherapy to treat premature signs of aging such as the double chin. 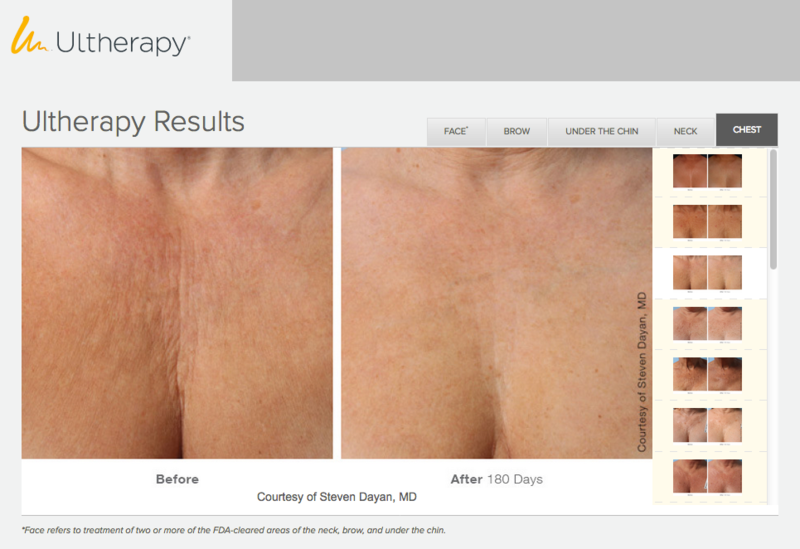 Tightening skin around the eyes and reducing wrinkles in the mid chest area is another common place we can help. After one year Ultherapy has a 95% patient satisfaction rate! 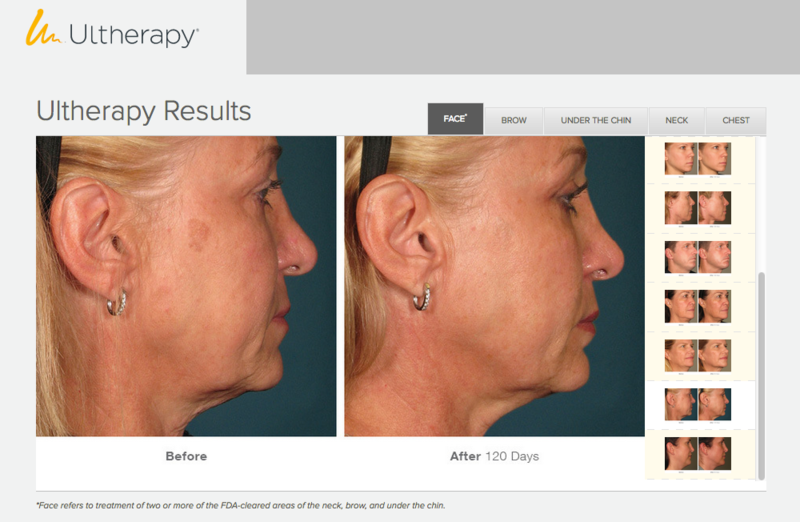 For more information on Ultherapy including before and after photos and videos on what to expect you can go to the Ultherapy home page here. Dr. Meier has a proven record in high quality care for patients dealing with age-related aliments. She has seen the transformation of patients with external and internal symptoms to patients who feel stronger, younger and look great!